A new museum chronicling the Yugoslav Wars of the 1990s is set to open in Zagreb after a successful crowdfunding appeal to help immortalise the suffering caused by conflict. The independent Image of War Photography Museum raised more than $8,000 in public donations to host its inaugural exhibition, which is slated for next month. 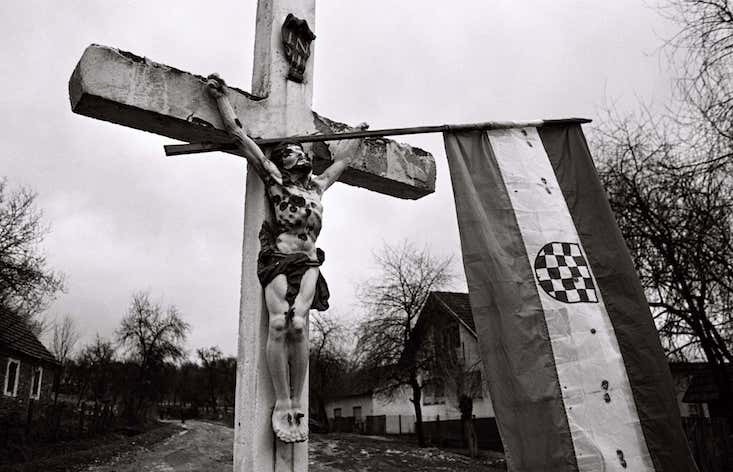 The show, about conflict in Croatia between 1991 and 1995, will feature work from world-renowned photojournalists alongside snapshots donated by local people. Activists behind the museum say they want to confront an increasingly “indifferent” society with the true horror of war. The museum will donate part of the venue’s ticket revenue to refugee charities. The Image of War Photography Museum is due to open in early July. For more information, click here.